The ultra competitive Metro division will be packed with buyers this year. Here's what all eight teams are rumoured to be up to this trade season. Carolina Hurricanes - Rumoured to be dangling Ryan Murphy on the trade market. Have expressed interest in Ryan Nugent Hopkins, Ryan Spooner and Jimmy Howard. Jeff Skinner is a perennial presence in the rumour mill. Columbus Blue Jackets - Have been linked to Shattenkirk in the past, but may no longer be part of that mix. Teams continue to express interest in Brandon Saad and Scott Hartnell, but with the Jackets in the playoff mix, they're likely doing more buying than selling. New Jersey Devils - The Devils have holes to fill at forward and defense, and have looked hard at Kevin Shattenkirk and former Devil Mark Fayne as potential options. If they're sellers, pending UFAs P.A. Parenteau and Kyle Quincey will be popular assets. New York Islanders - Have had interest in Duchene for quite some time. Have also kicked tires on Jordan Eberle, Ryan Spooner, James van Riemsdyk and Tyson Barrie. Rumours have surrounded the futures of Jaro Halak, Ryan Strome and Calvin de Haan over the past year or so. Teams will still come calling on Travis Hamonic, who made and then rescinded a trade request last season. New York Rangers - Mutual interest between the Rangers and Kevin Shattenkirk. Have looked at Shane Doan and Patrick Marleau as possible rentals. Rick Nash is always in the rumour mill, but would likely only be moved for pieces that helps them now. Philadelphia Flyers - A lot of different options on the table. If the Flyers are buyers, they may look at Shattenkirk. If they're sellers, expect them to shop Mark Streit, Michael Del Zotto, Matt Read and perhaps Michal Neuvirth or Steve Mason. 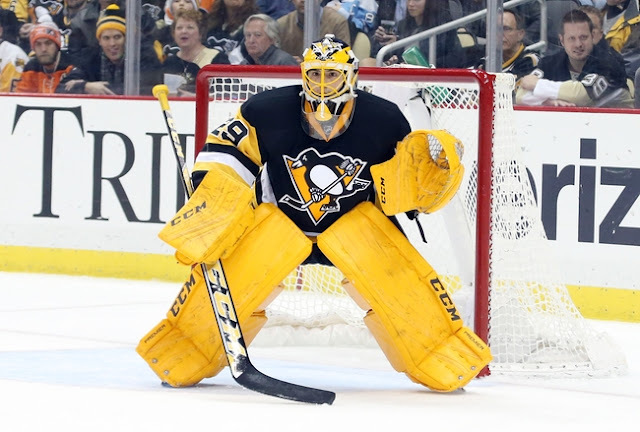 Pittsburgh Penguins - Do they finally trade Marc-Andre Fleury? Matt Murray has taken full control of the Pens crease, and Fleury could be used to upgrade elsewhere; Dallas, St. Louis, Calgary and Winnipeg are rumoured to be interested. 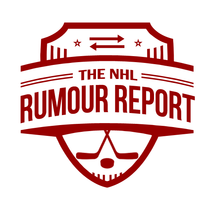 Have inquired on Landeskog and Tobias Enstrom. Washington Capitals - The Caps don't have many weak spots, and they're also quite skilled at keeping a lid on trade rumours. But expect them to look for blueline depth at the deadline. Brooks Orpik is a player the Caps would like to move if they can replace him with a more mobile defenseman.